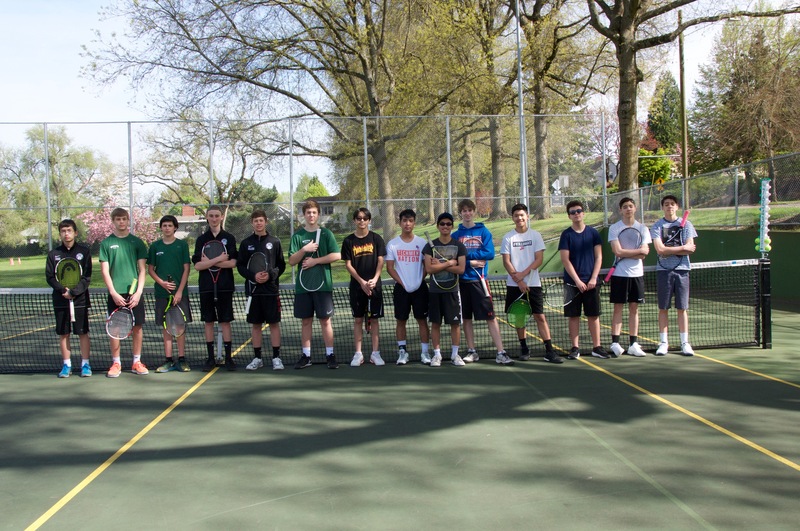 Members of Cleveland High School’s Boys Tennis Team joined players from Wilson and Benson High Schools on Saturday, April 29th at the Alex Rovello Memorial Tennis Courts. 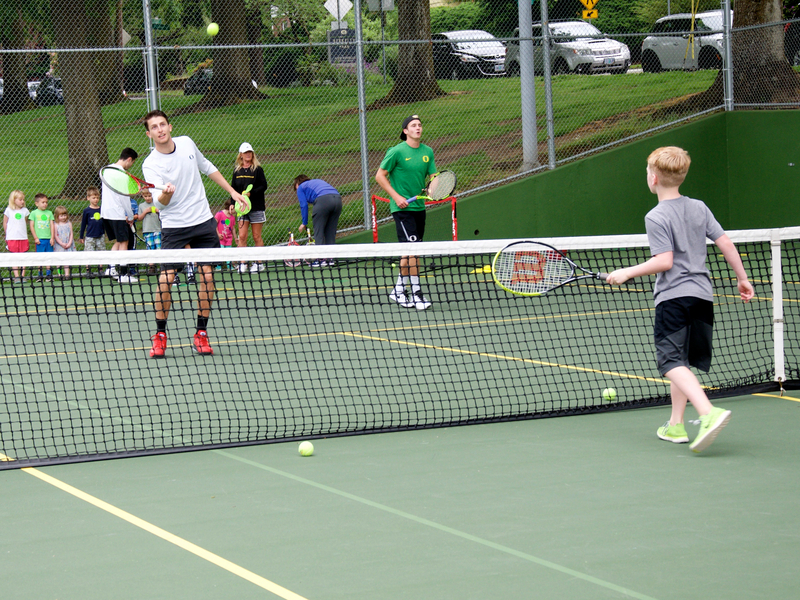 Round robin doubles were played giving the teams extra practice as they head into the PIL District Tournament that week. Thank you to the families and friends who came to view, Art Shapiro Cleveland’s coach, Carsten Gleeson Wilson’s JV coach, along with Bart Borosky who ran the matches. 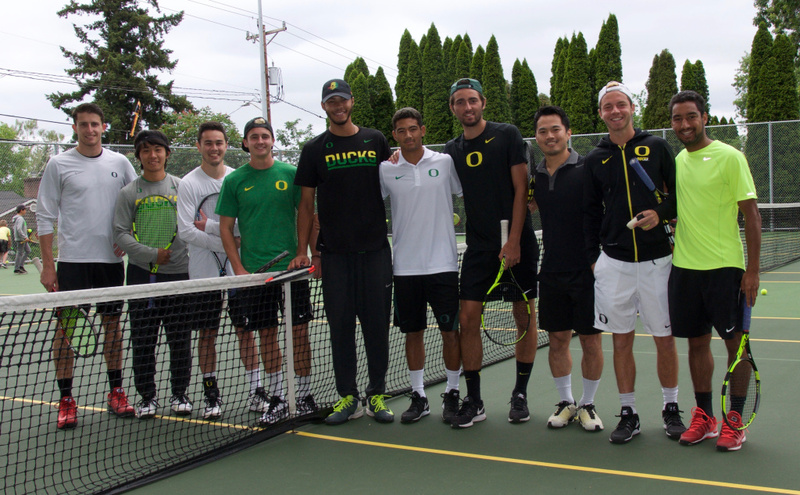 A wonderful experience was had by all who joined us on June 3rd to hit with the University of Oregon Mens’ Tennis Team at the Alex Rovello Memorial Courts. 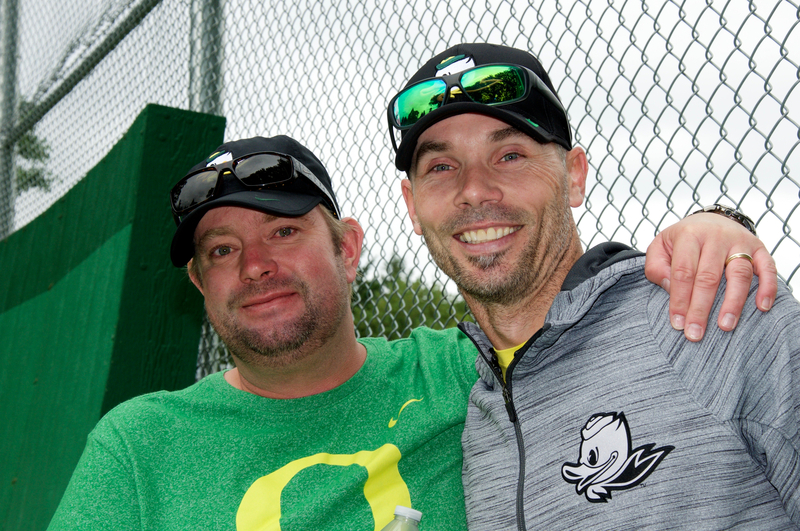 The day began with a welcome by U of O head coach Nils Schyllander, followed by assistant coach Jonas Piibor. The NCAA ranked #24 – U of O players were introduced and followed by demonstrating collegiate doubles drills. Their skill and athleticism impressed us all. 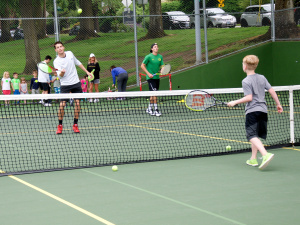 Open hitting followed with all ages joining on the court to experience the joy of tennis! Thank you to the wonderful young men and coaches who gave of their free time to make this day so memorable. 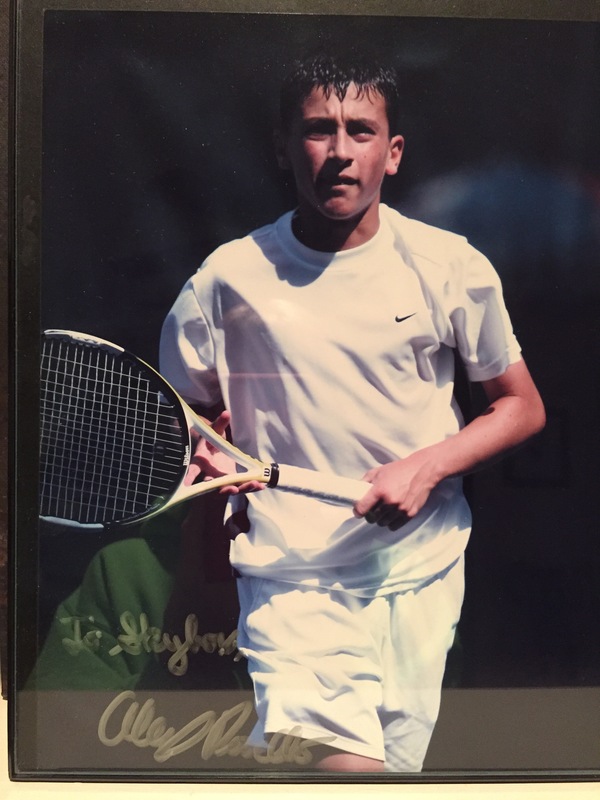 Many young tennis players will always remember their day on the courts with these awe-inspiring players. Go Ducks! See more at the Portland Tribune! 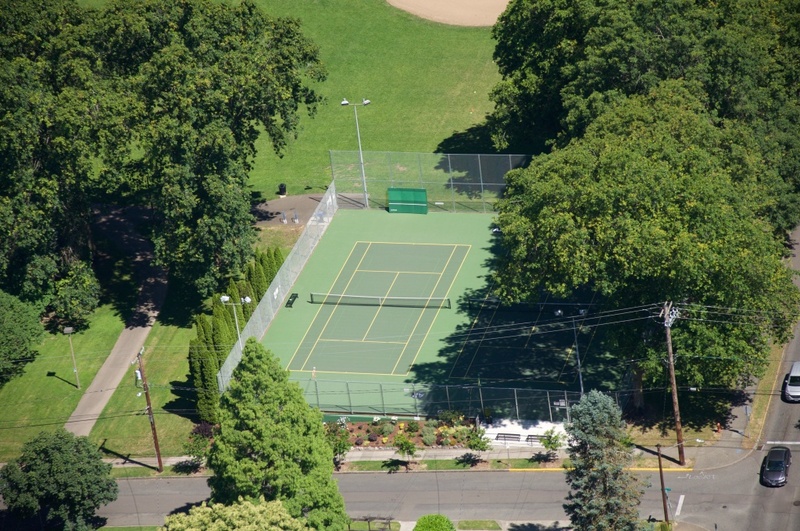 Summer projects at the Alex Rovello Memorial Courts and Berkeley Park began with the yearly power washing of the courts in May. 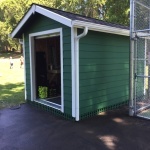 In June, a maintenance and equipment shed was built on the northwest corner of the courts. 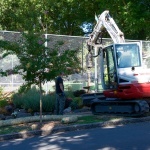 This has saved countless hours and made care of the flower beds, and courts more efficient. 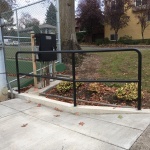 The new railing was installed in August near the Bybee St. entrance to the court, as the concrete curb beside the drain was a safety concern. 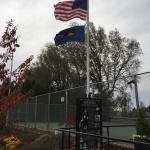 The American flagpole finally was placed in September. Fall brought the non-stop labor of leaf removal from the courts. 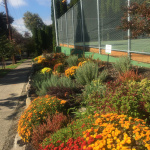 Fall pruning of plants and an application of mulch throughout the flower beds gave the finishing touch before winter. 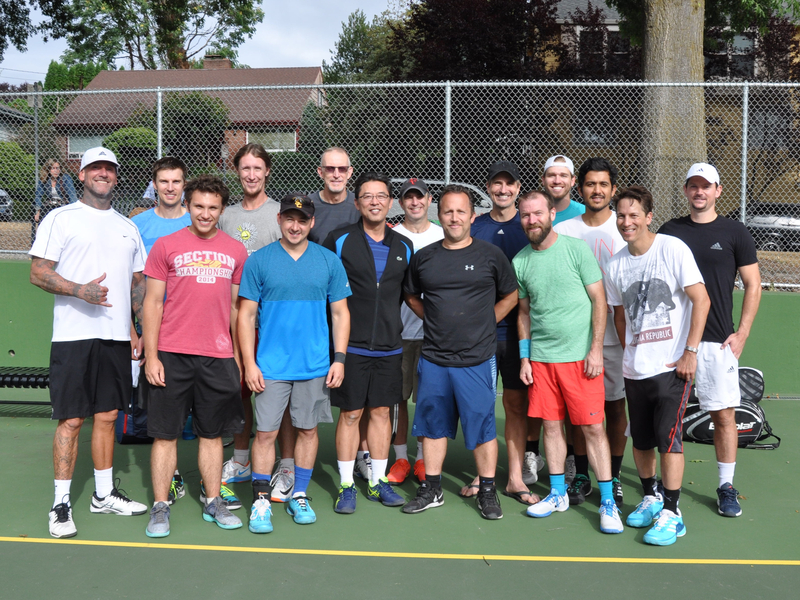 Thank you to the terrific group of men who played in the double’s tournament on Saturday, September 9th. We want to thank Bart Borosky for organizing this event and those who came to watch. This year’s winners are JT Closi and Bill Terry who met in the finals against John Ezelle and Ian Pray. 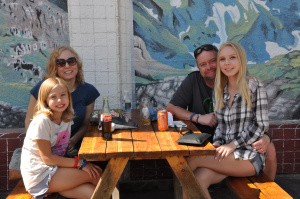 Otto’s Sausage Kitchen, one of Woodstock’s oldest family-owned businesses, chose to sponsor The Alex Rovello Memorial at this year’s “Woodstock Gives Back Day” on Sept. 13th. 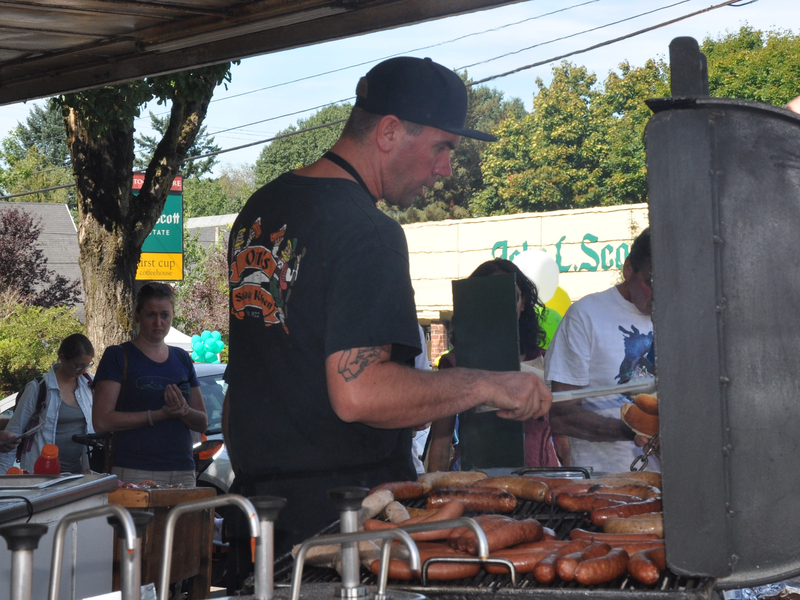 Otto’s generously donated 40% of outside grill sales to the fund. With the community’s support and their generosity, they presented the Alex Rovello Memorial Foundation $1,700.00. 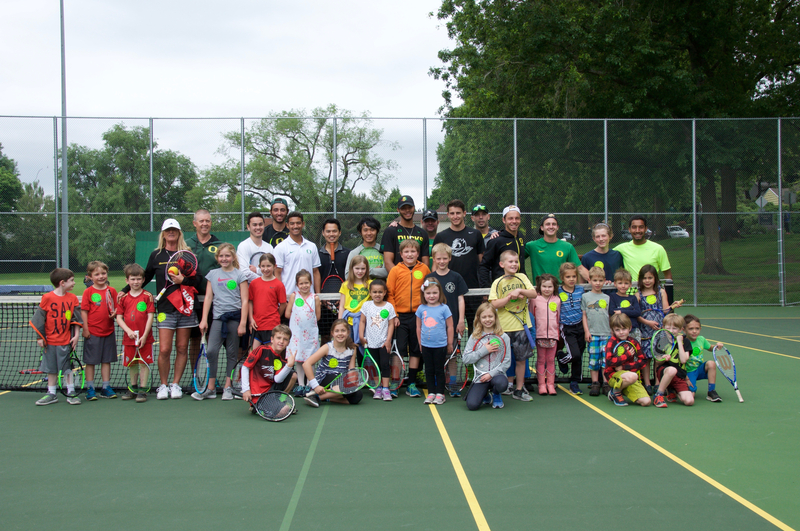 The funds will be used to maintain the renovated tennis courts in Berkley Park and to provide a safe and professional environment for children and adults, from all walks of life, to learn and play tennis. Thank you, Otto’s Sausage Kitchen. 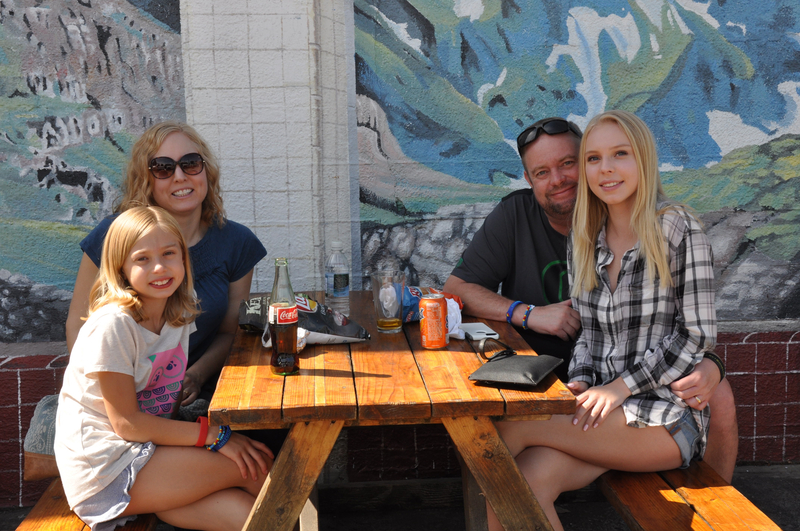 December 18th, we received a precious gift from Debbie and Dennis Vigna, the former owners of Skybox Pub & Grill in Southeast Portland. Alex had signed a photograph for them after winning his first state title in 2007. This was displayed alongside Dennis’s extensive sport memorabilia until the pub’s sale this fall. 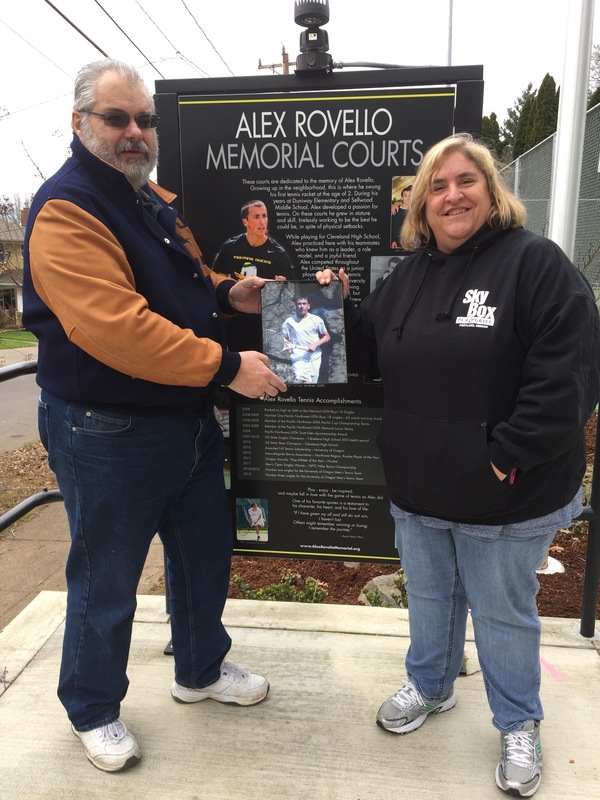 Dennis and Debbie presented the signed photo to us at the courts, along with a generous donation to the Alex Rovello Memorial Foundation. 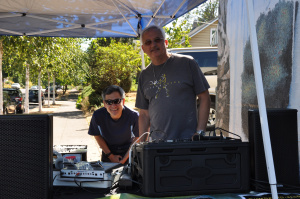 We greatly appreciate their support and generosity. *Dennis put up on the pub’s marquee a congratulatory message of Alex’s first state title. Alex also signed his letter of intent at Skybox as he committed to University of Oregon. It was a day he had worked and dreamt of.